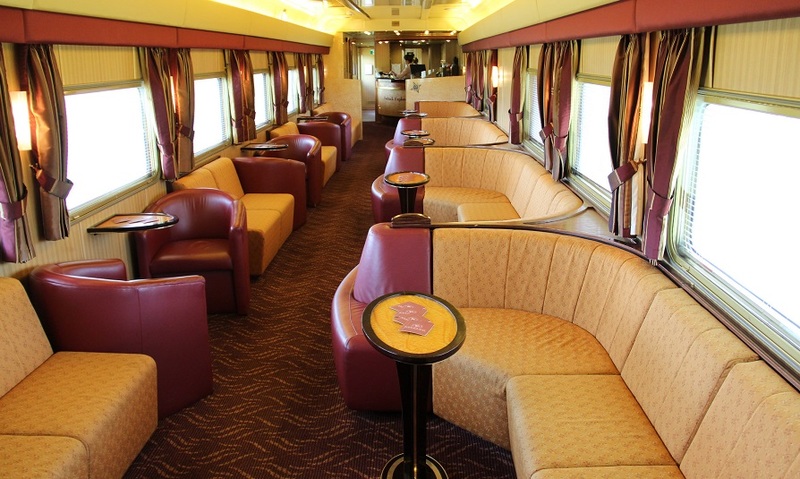 Traveling by train has been a true classic for travelers ever since the time of Orient Express. 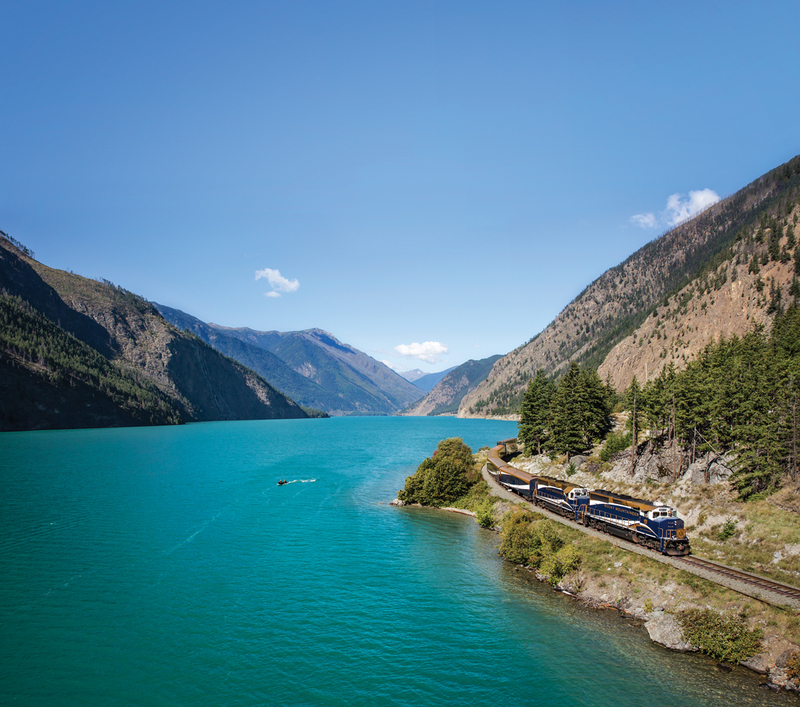 And the Trans-Siberian Railway is the classic of all classics. There are two routes through Siberia. Starting the journey from Moscow, you can choose between Perm and Vladivostok. The second route takes about a week. While traveling you will enjoy the beauty of Lake Baikal and will have the chance to communicate with Russians. Brush up a few words of Russian – written down phonetically – before you go. ‘Na zdravie!’ (cheers!) and ‘Spasibo!’ (thank you!) are great ice-breakers. The train crosses almost 3,000 km (1,860 mi) through the Australian wilderness, passing through Darwin, Alice Springs and Adelaide. The train connects Chihuahua and Los Mochis. The railway crosses the desert to the north to reach as far as the Pacific Ocean. 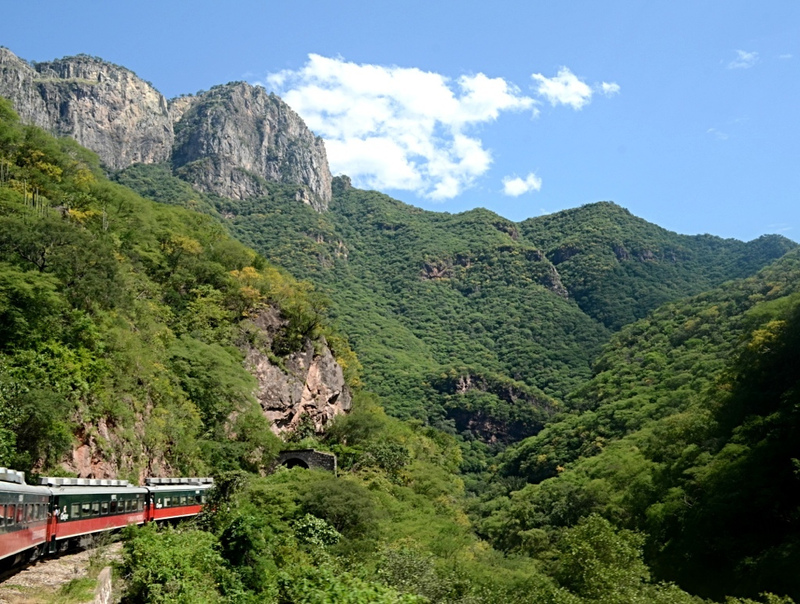 You will enjoy splendid views while traveling, such as Barranca del Cobre canyon. 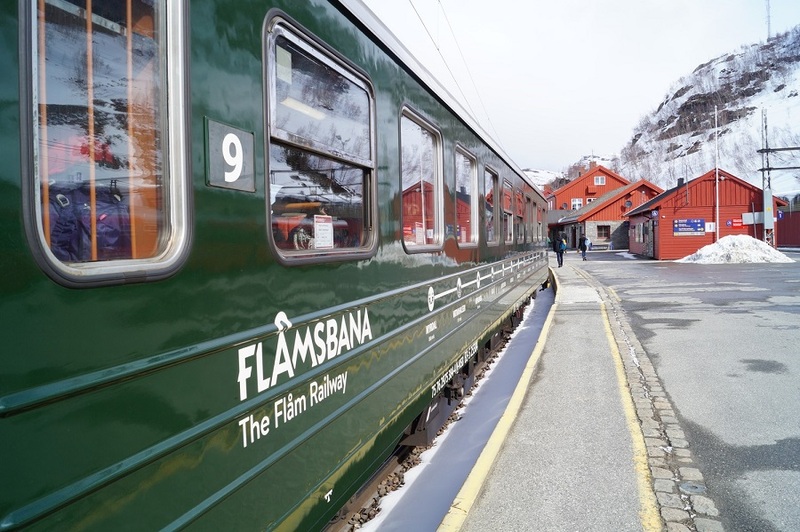 Very short, at high altitude, the Flam Railway connects Myrdal and Flam in Norway. While traveling you will enjoy Aurlandsfjord as well as many wild waterfalls, cascading down into the mountain hollows. 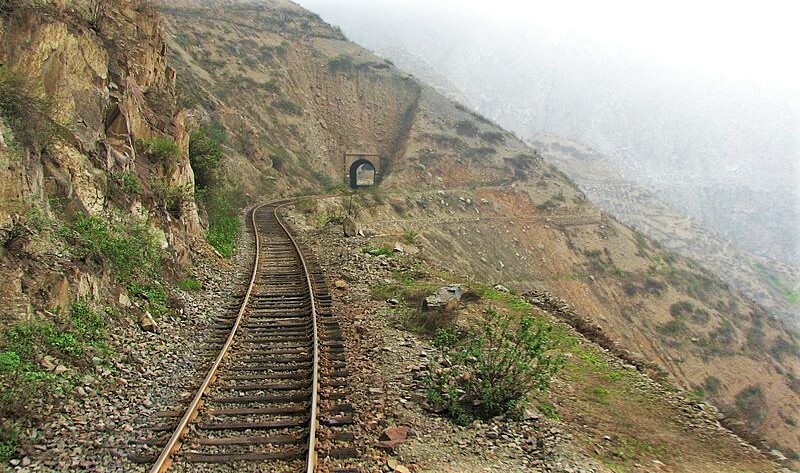 The train passes through the Andes and is usually called El tren de la Sierra. It connects Lima and Huancayo. This is the world’s highest railway. You will see 54 bridges, 68 tunnels and make more than 1150 turns across Peru. 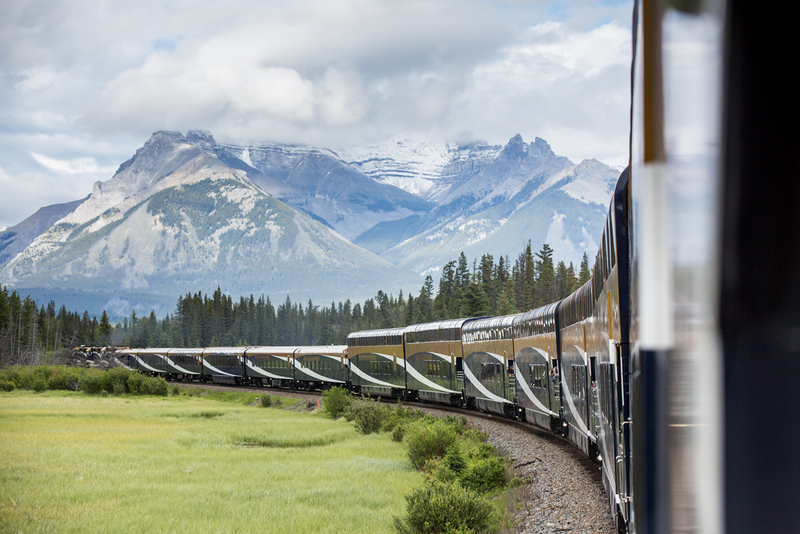 The train flies between Vancouver and Calgary, resting at Banff and Jasper Stations. Mountains, lakes and forests take turns behind the train’s window. You can spend between five and 13 nights on the train. 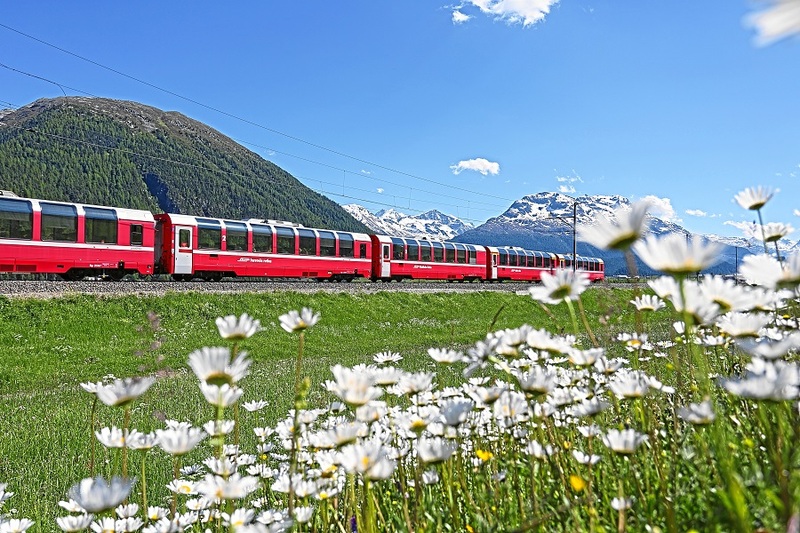 From Chur in Switzerland to Tirano in Italy, Bernina Express offers four hours of magnificent mountain landscape views through the Alps. Almost 200 bridges are scattered along the route. A train crossing routes, which make you daydream: Paris – Venice in one night or Paris – Istanbul in five nights, passing through Bucharest and Budapest. 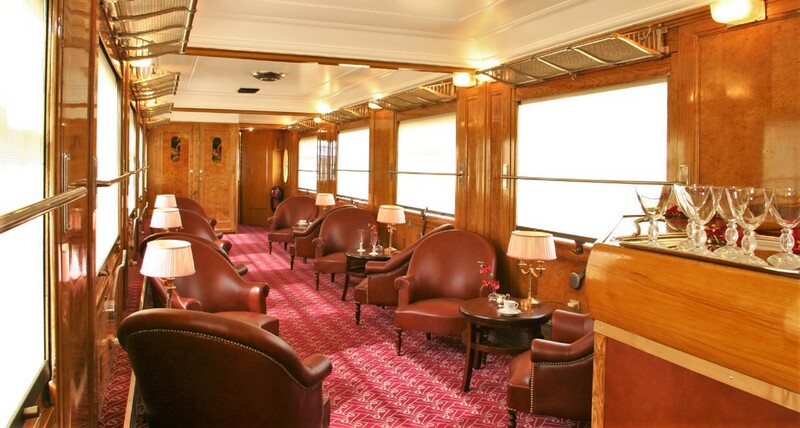 Read more about Orient Express.